What would you do if you have P10,000 in your pocket or savings account today? Many would surely intend to buy a new device, a fashion accessory, or food items. Some would opt to pay outstanding bills, do the grocery, or enjoy leisure activities. For the few entrepreneurial minds among us, they would surely aim to make that amount grow. Yes, it is possible to startup a small business even if you just have a P10,000 starting capital. You would be amazed that some small businesses even require smaller seed money. The value of that amount may have logically depleted through the decades. But it is more interesting to note how these three entrepreneurs used P10,000 (or less), which they could have easily spent somewhere else, to start their businesses. While most Filipinos would burst into a frenzied shopping spree once they get their bonuses, then banker Rebecca Salomia held on tight to her paycheck and blew it on a pair of Jade vases. The vases were later sold to a collector at a much higher price and started the venture of Salomia to buy and sell exquisite interior pieces. The three showrooms of Salomia's store sell various products such as crystals hanging on the chandelier, fine tapestries, brass, glass fixtures, and Italian furniture. “I always wanted to be an entrepreneur. When the opportunity came, I quickly grabbed it and worked hard to make do with what little I had back then,” Salomia said. 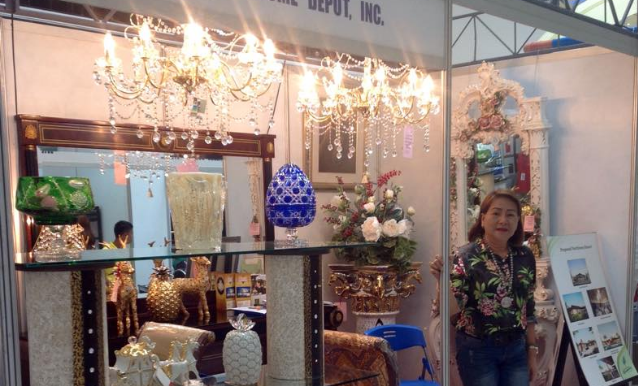 From a home-based showroom, Lifestyle Lighting and Home Accessories is now the leading supplier of crystal chandeliers in Davao City and has an outlet at the Bonifacio Global City in Taguig, Metro Manila. Now selling chandeliers that have a price range between P20,000 to P1.2 million, Salomia has definitely come a long way with her P10,000. 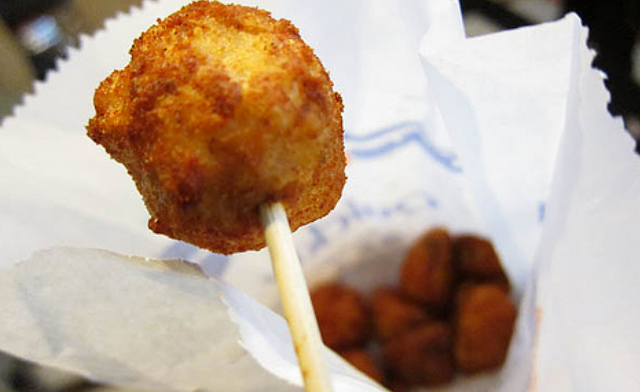 Sensing that Filipino school children, whether from a private school or public school, will always have that insatiable craving to make “tusok-tusok” the squid balls, Angel Abella and her brother got the brilliant idea of putting up a Squid Ball Cart that will sell the all-time Filipino snack favorite in a clean way. “Although our squid ball cart has wheels, it is not actually being pushed around just like what a typical squid ball or fish ball vendor does. We also make sure that all our products are clean, from the frying pans, the sauces, and the actual squidballs. Most of the start-up capital was used to make the cart itself which was custom made to the specifications we needed,” Abella said. While she has eventually decided to limit her market to one private school, Abella is happy with the returns that she receives from her business, aside from the paycheck she gets for her day job. While she was completing her law degree, Katty Pernados recognized the business opportunity presented by detergents. “A friend of mine was working in one of the distributing arms of a multinational firm. Every time that there are back orders–or soap powder products, whose packaging had defects, the company would put these products in bigger containers and sell them to their employees at a lower price,” Perandos said. 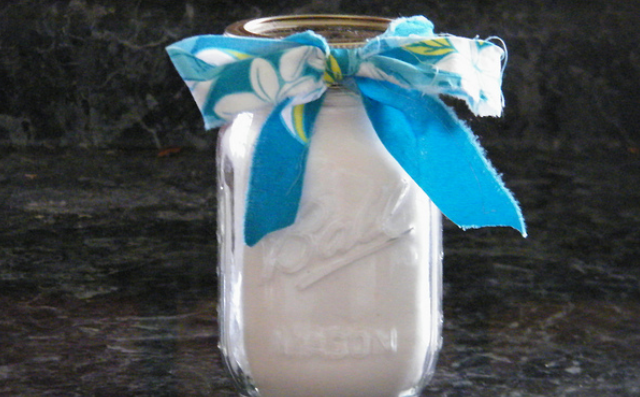 Seeing the profitability of selling the products, she partnered with her friend and started purchasing in bulk. With the soap being sold at P50 per liter, there was so much soap product that Perandos was able to buy with just P1,000. After repacking the products into a kilo each, Perandos sold them at nearly twice the price she bought it–ranging from P90 to P100 per kilo. “A lot of people actually know about this, the products are widely accepted, even with laundry shops and car wash centers,” she revealed. However, while business has been good for Perandos, she opts to keep the business just a sideline as the availability of the products is subject to the number of damaged packaging items.